New Year, same kitchen. But new recipes? I think so! I know all of you got Instant Pots for Christmas. 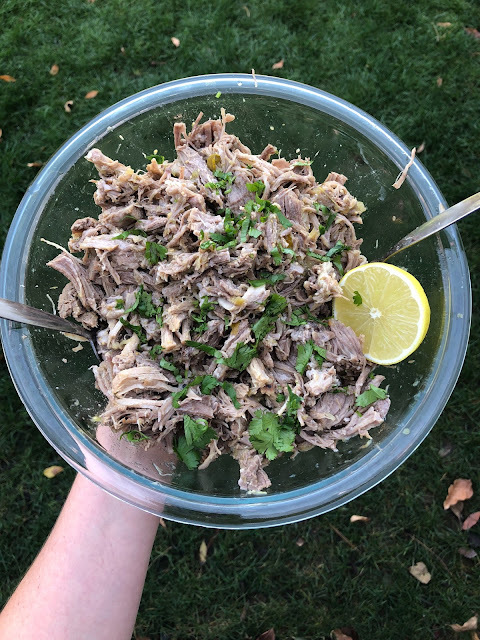 I'm so excited to share this recipe, because it's honestly an original that came into being over multiple attempts to become perfect for your joyful table. AND IT IS SO SIMPLE. Well, I guess that is the point to pressure cooking. I know the holidays are now a faint memory as we press into a new calendar year, but here's where I've been: hosting, cooking and getting my Lego build on. 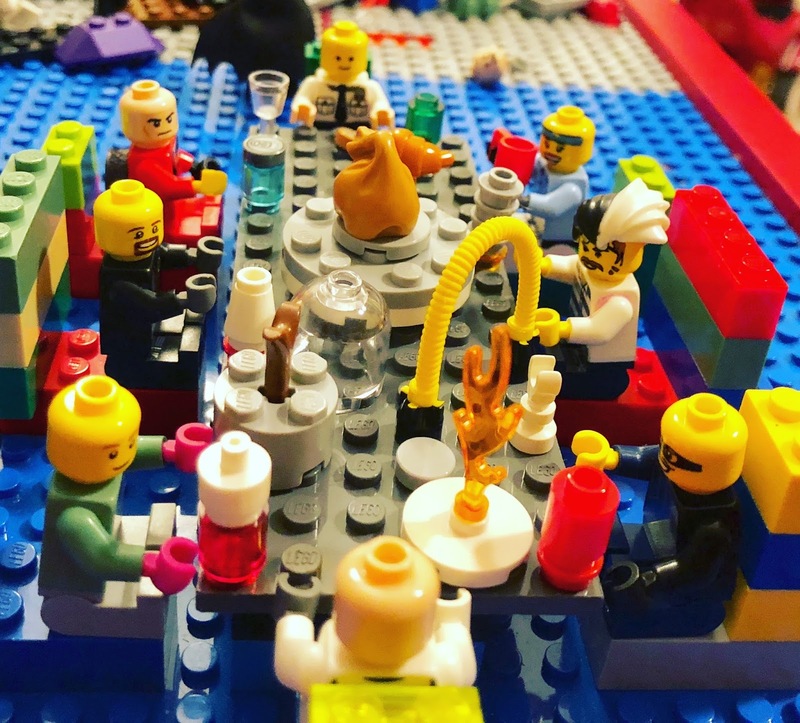 Colt's Lego version of a holiday meal at our house. Why did Daddy get the smile and wine goblet and I get the crazy hair?